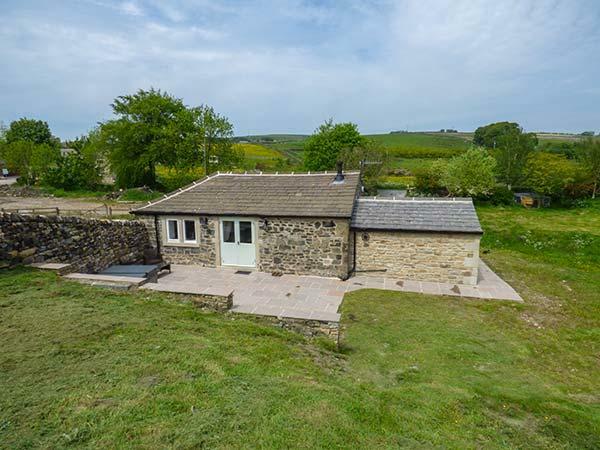 A 2 bedroomed cottage in Crakehall, Summer Farm Cottage is non smoking and is not achild friendly self catering holiday home, view images and details for Summer Farm Cottage here. 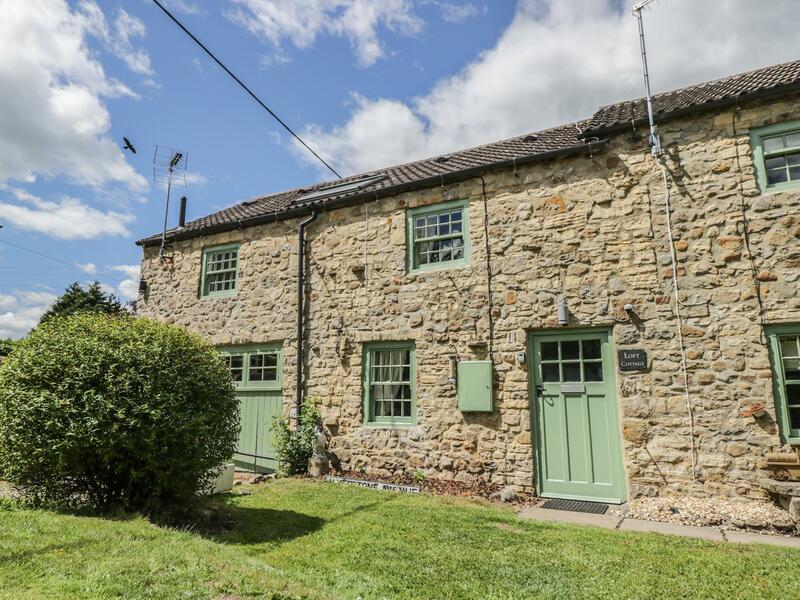 The Dower House Cottage is situated in Kirklington in North Yorkshire and is not achild friendly holiday home where and linen is provided and towels are provided, The Dower House Cottage is non smoking and is a 2 bedroomed cottage in Kirklington that sleeps 4 with 2 bathrooms. 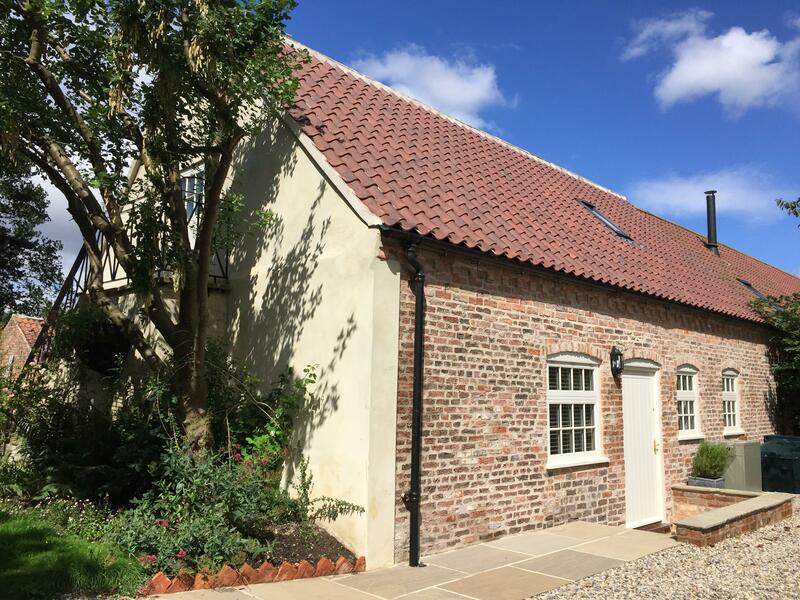 Loft Cottage in Crakehall is a pet friendly self catering cottage in North Yorkshire, receives dogs and accommodates 5 people. 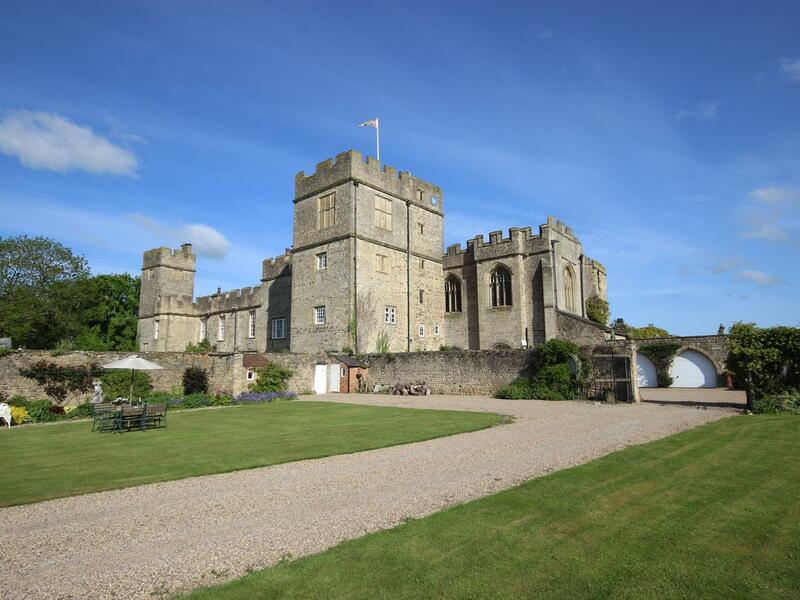 Having 3 bedrooms and 1 bathroom, also is non smoking and you can find particulars for this dog friendly holiday home in Crakehall here. 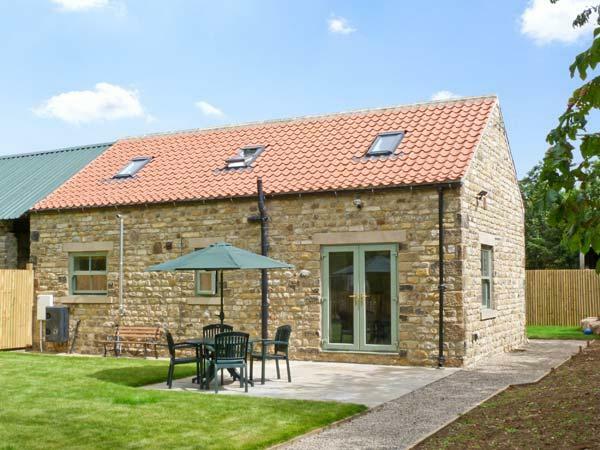 Edmunds Cottage in Crakehall is a dogs welcome holiday let in North Yorkshire, receives dogs and caters for 4 individuals. 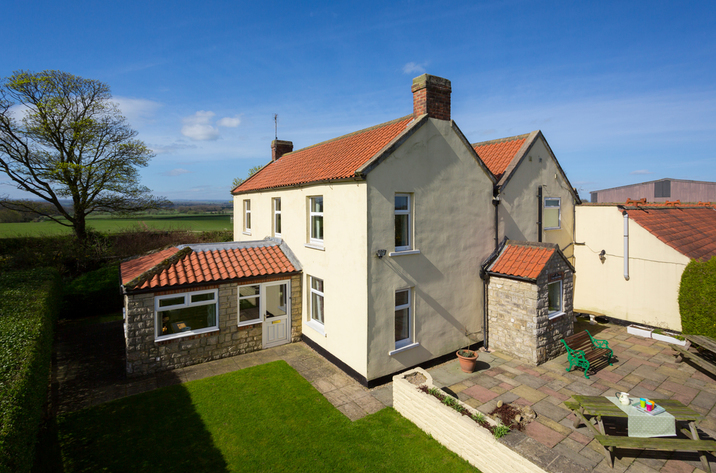 Having 2 bedrooms and 1 bathroom, also is non smoking and you can view particulars for this dog friendly self catering property in Crakehall here. 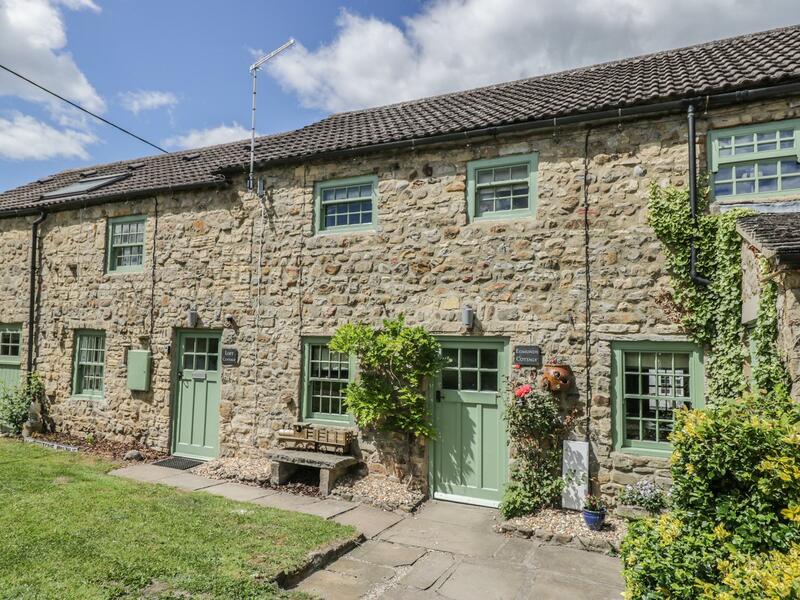 See photos and details for Granary Cottage, a Bedale self catering property that does not allow pets and welcomes up to 6 individuals. 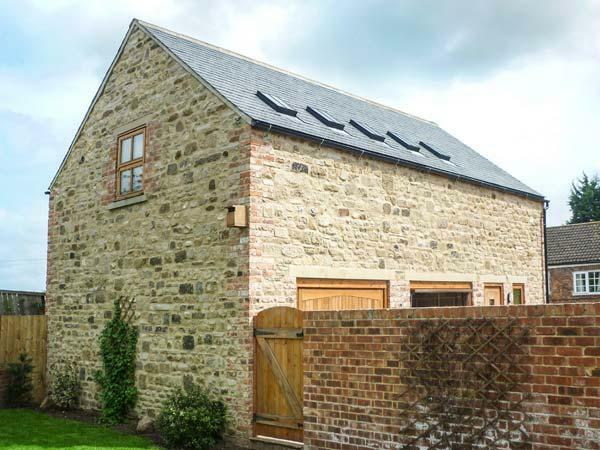 The Farmhouse in North Yorkshire is a roomy self catering holiday home, The Farmhouse in Bedale accommodates 10 guests and does not accept pets. 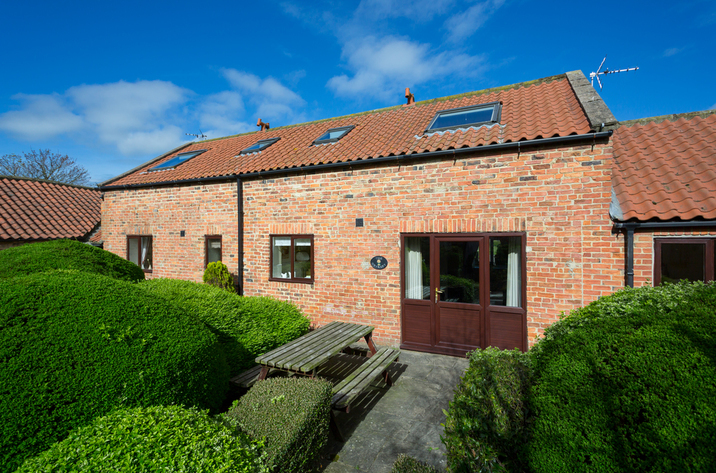 A dog friendly holiday home in Snape, Yorkshire, accommodates up to 4 individuals with 2 bedrooms. Outstanding for taking your dog on holiday, also offers broadband and find information and reviews here.